This episode, Kristina speaks with a dear friend and mentor, who just happens to be one of the most influential women in the world, Arianna Huffington. Greek-American author of the best-selling The Sleep Revolution and Thrive, columnist and highly successful businesswoman, not to mention the co-founder and former Editor-in-Chief of The Huffington Post and founder of the Thrive Global, Arianna shares her personal experience and wisdom on how to overcome the stress epidemic of our modern world, the importance of sleep and how to take make small changes to start living a life you love. After reading her book, Thrive, a few years ago, Kristina was so inspired that she actually chased around after her to see if she wanted to collaborate and create a Thrive Collection for kikki.K, which she did. 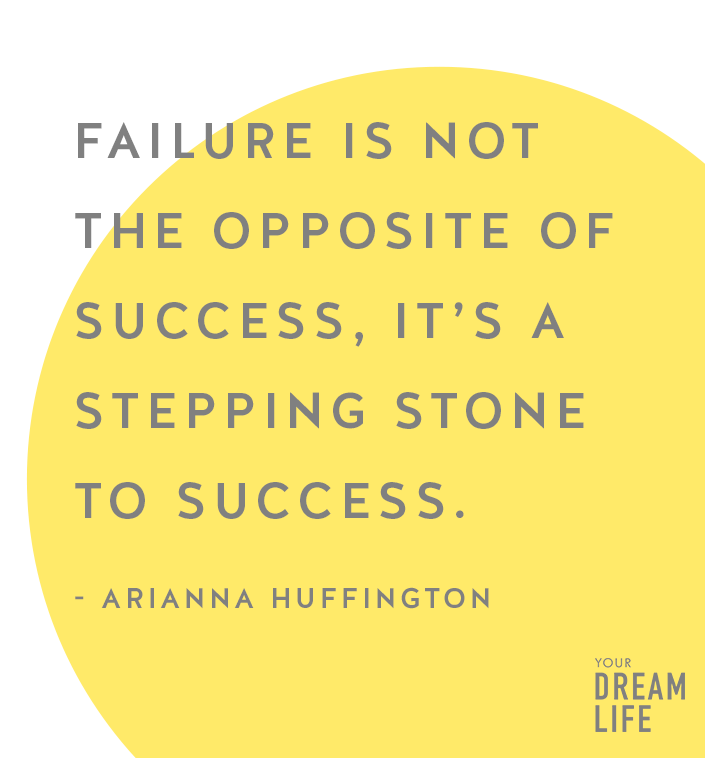 In 2016, it was announced that Arianna would step down from her role at The Huffington Post to devote her time to a new start up, Thrive Global, focused on health and wellness information. She has also released multiple best-selling books including Thrive and The Sleep Revolution in her quest to redefine the meaning of success in our modern world. In 2009, Arianna was ranked 12th in Forbes first-ever list of the ‘Most Influential Women in Media’. In 2014, she was listed by Forbes as the 52nd ‘Most Powerful Woman in the World’. Kristina caught up with Arianna in the Thrive Global offices in New York City, and as you can imagine it was hard to find a quiet place. So, as you listen to this episode you’ll hear many sounds of the city – taxis, people and fairly iconic New York noise. There is so much inspiration to be drawn from Arianna’s life and hopefully the background noise will simply make you feel a part of their conversation even more! How to reconnect with your own wisdom, strength, creativity and peace by unplugging from technology regularly, and so much more! Don’t forget to help up spread this inspiring message to even more people by sharing our podcast on social media with the hashtag #101milliondreamers. Previous PostPrevious Dream, then Do. Meet Shelley.